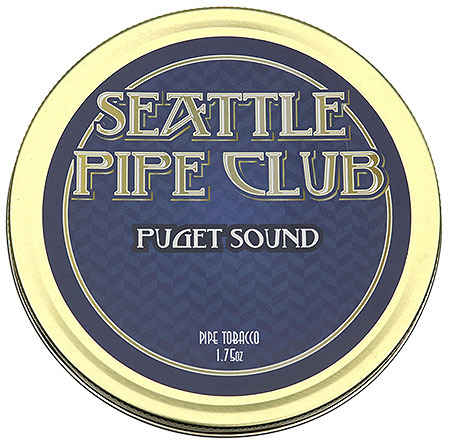 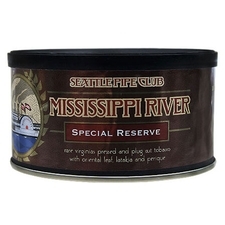 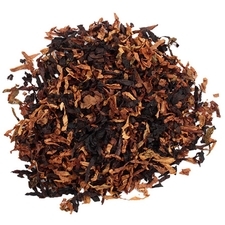 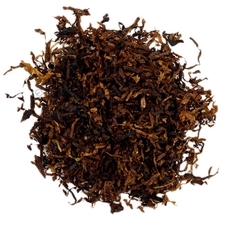 A traditional English mixture with a bit of zesty spice, Seattle Pipe Club's Puget Sound combines sweet Virginias, peppery Orientals, and fragrant Latakia with a touch of Perique for extra oomph. 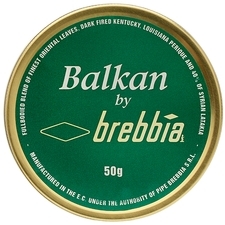 The orientals and latakia are in perfect balance, the perique gives it just a little bit of extra spice, and the virginia's provide a nice sweet base. 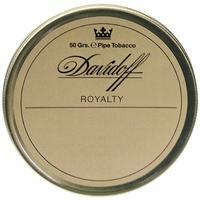 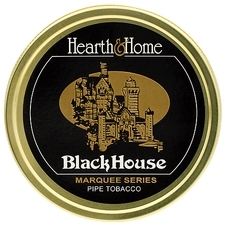 Smokes cool. 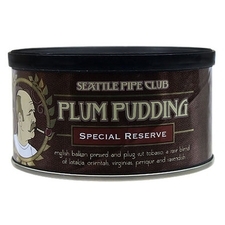 Loads of flavor... Another winner from the Seattle Pipe Club.